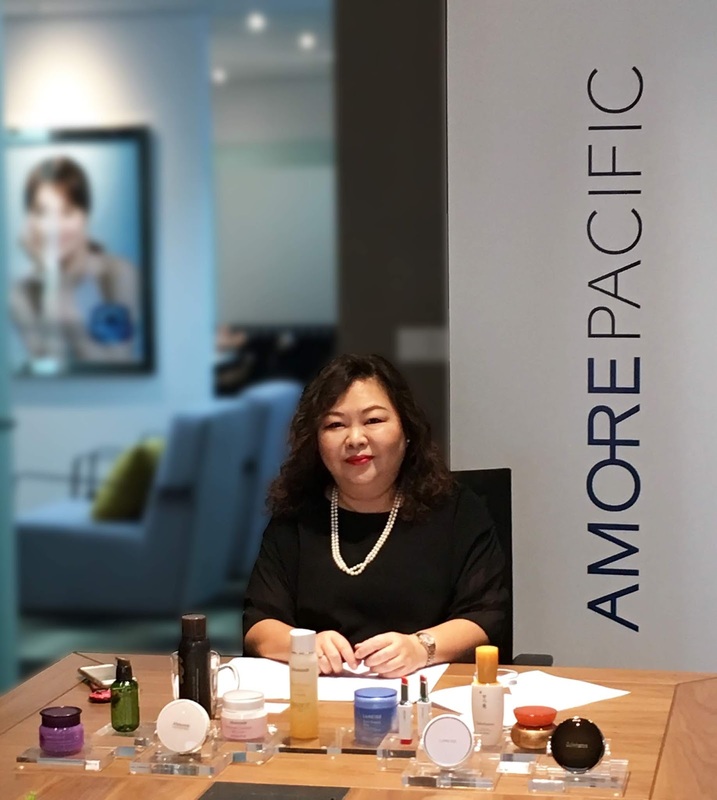 Amorepacific Malaysia Sdn Bhd (Amorepacific Malaysia), a Korean-based beauty company celebrates the abolishment of the Goods and Service Tax (GST) by offering a six percent discount on beauty products across its brands i.e Sulwhasoo, Laneige, Mamonde and Etude House. This special discount is offered from May 21 until 31, 2018 and is applicable to products sold at the various brands’ beauty counters and boutiques. “GST has been a burden to many who wanted it abolished. When the nation received the good news on the abolishment, we took the opportunity to celebrate with our customers by offering them a privileged discount,” said Margaret Chin, General Manager of Amorepacific Malaysia. Sulwhasoo, Laneige and Mamonde are available nationwide including East Malaysia. While, Innisfree and Etude House will focus on its growth in the Peninsular Malaysia before expanding to East Malaysia in the third quarter of 2018. Established in September 1945, AMOREPACIFIC Corp.(referred to as ‘AMOREPACIFIC’) is South Korea’s largest beauty and health company that is committed to becoming the “Asian Beauty Creator” and has provided global customers with a total package of beauty and health solutions through 30 brands spanning beauty, household, and healthcare products. Building upon its expertise that is balanced with tradition and modern science, AMOREPACIFIC has been operating cutting-edge R&D centers and product distribution channels in 14 countries including the US, China, France and Southeast Asia. The company joined UN Global Compact in 2007 in its pursuit of sustainable management that matches the global standards and was admitted to the Dow Jones Sustainability World Index (DJSI World) in 2010. ENJOY HOT CHICKS FOR A GOOD DEED!